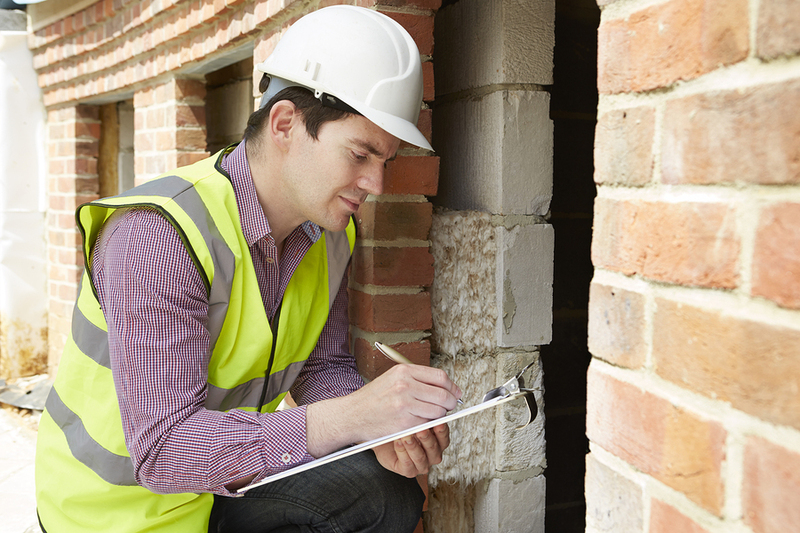 In your quest to manage many properties, a home inspector can be your greatest ally. Whether you're managing a move or simply need to check in on a property, a home inspector gives you the experienced advice you need to make wise decisions about property management. Maintain your properties well with these home inspection tips for property managers. Why Have a Home Inspector? As a property manager, you must do your due diligence and ensure that your properties are safe, pleasant, and updated. Part of this process may involve regular maintenance such as lawn mowing or house painting. However, you also need to ensure that your properties are well-maintained for safety reasons. Property inspections can save you money. According to the Bigger Pockets Blog, "While performing "safe and clean inspections" during a tenancy is important, ensuring that "move-in" and "move-out" inspections are performed at the beginning and end of a rental relationship can mean the difference between you as the landlord retaining all or a portion of the security deposit to compensate you for damages or losing it (possibly with triple damages) at the hands of a judge." Proactive home inspections with a qualified inspector allow you to ensure that your property problems get solved easily, early, and with less expense. Is the home clean? Does it need basic maintenance such as repainting? Are decks, stairs, and other outdoor elements in good repair? Do the electrical outlets work? Is flooring intact, even under rugs? Are the appliances well-maintained and not rusty? Do all appliances work well? Do faucets work and drains drain properly? Is the water heater intact? How is the sewage system working? When were the furnace and air conditioner last inspected? Is the roof intact, and are there any stains indoors that could show potential leaks? What is going on in the attic? Are the exterior walls clean and sound? How is the chimney holding up? Is the slab or foundation cracking? Add inspection items to the list as you work with the home inspector to ensure that your properties are properly inspected. Choosing a home inspector is one of the most important investments you'll make in your property management. A good home inspector is open to discussion, prompt with reporting, and a member of an inspection organization. Many home inspectors come from a building background, which is helpful when understanding structural problems. 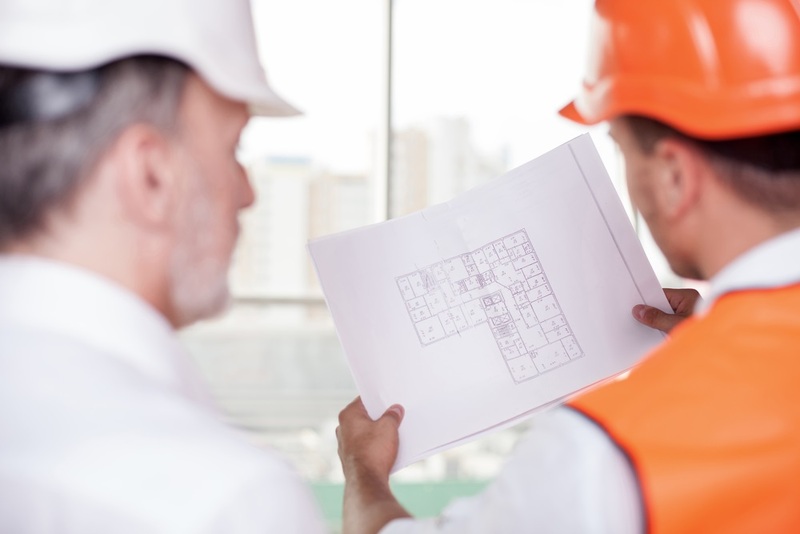 The HGTV blog recommends that you "look for an inspector with a broad knowledge of a home's systems and structures, not just a specialized person such as a plumber or electrician." Do you have experience in the building industry? Do you have a membership in a home inspection organization? How long does each of your inspections take? Can I be present at the inspection if necessary? What kind of inspection report will you deliver? A home inspector looks at how your property stands right now, but a good inspector can also give you recommendations for upgrades. Upgrading your properties and processes can reduce long-term maintenance concerns. For example, if you switch to a tankless hot water heater, you'll reduce the chance that your hot water tank will leak. 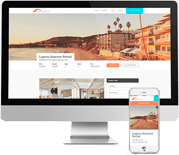 Property management software can help you manage your to do list for your properties. Virtual maintenance programs offer reminders that keep you on track for inspections and maintenance and helps you note problems and follow-up with solutions. You can also keep a list of your preferred contractors and contact them on an ongoing or emergency basis depending on your needs. Use mobile property inspection software to manage your inspections while you're on-site and upload information to the cloud. Are you trying to improve the efficiency and success of your rental property maintenance? If so, Propertyware can help. With our rental property management software, you'll be able to manage your property inspections without a fuss. Sign up for a free online tour today.